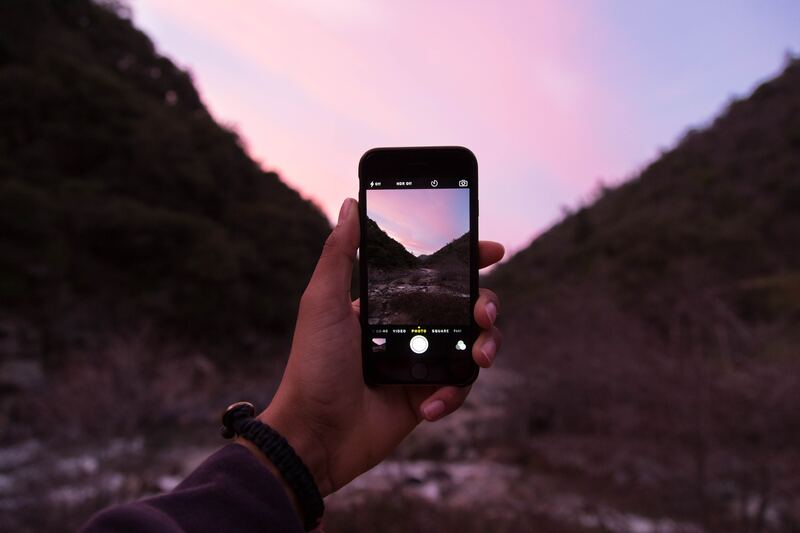 Home > Blog > Vertical Video, wrong, or different? The footage I was shooting was being edited in a standard ratio video format, so yes, maybe I was right to be reminded that horizontal is best! But maybe there is a place for vertical video. Given the already large range of aspect ratios, why should vertical (9:16) be so awful? Is it because people perceive it as just laziness? Or maybe it is because it is shifting away from convention, and people watch more and more content on their smartphones?